This book needs to become a movie! 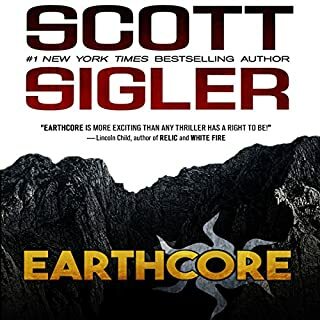 Read Earth Core and you will not be disappointed. Safely to Earth is a wonderful look at the the people behind the curtain. 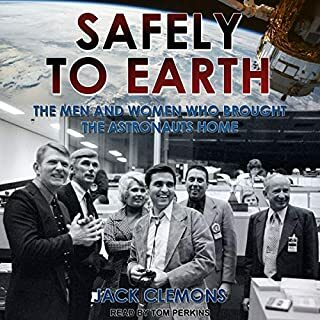 The thousands of Men and women who had to do their job nearly perfect before the astronauts could even climb into their command modules. Jack Clemons takes us for a wonderous and fascinating journey along his career as an inspired rocket scientist and computer programmer. We experience, through his eyes, the many successes and unfortunate failures that shaped the early days of the NASA space program. 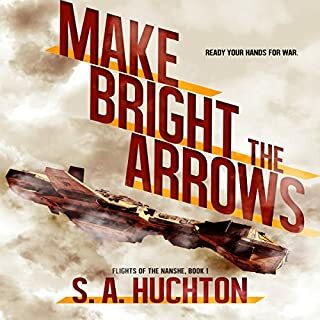 He tells of his interactions with the NASA astronauts and lead personnel in an entertaining, and gripping narrative. I can't recommend this book enough! This is a classic story and Starla's rendition is wonderfully executed. She does an amazing job portraying her characters both literarily and audibly.